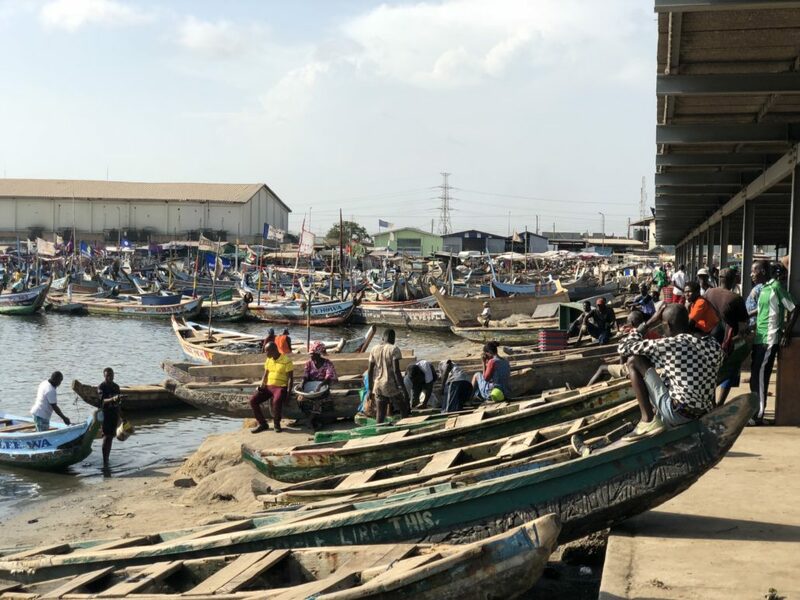 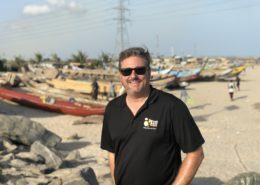 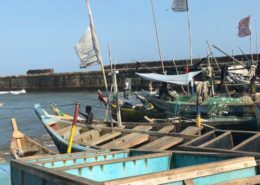 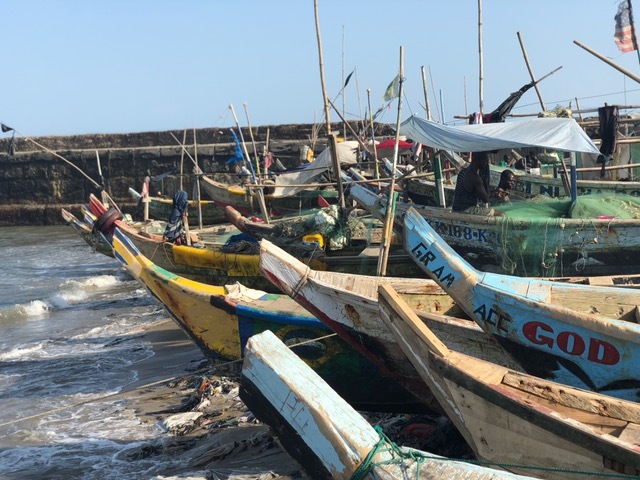 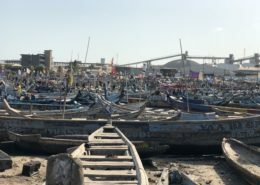 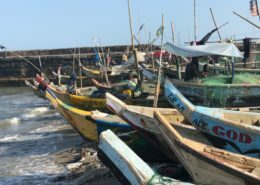 Chris Goldblatt visited Accra, Ghana this week to discuss sustainable solutions for their declining Fishery. 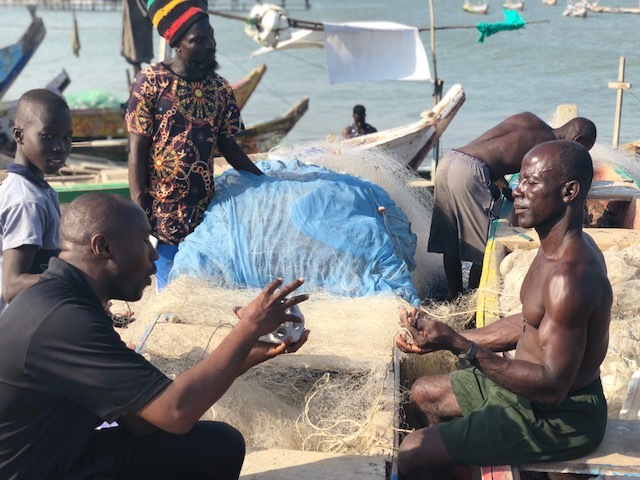 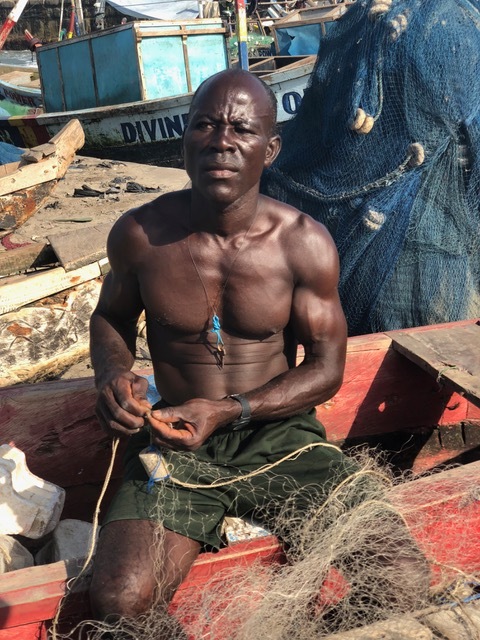 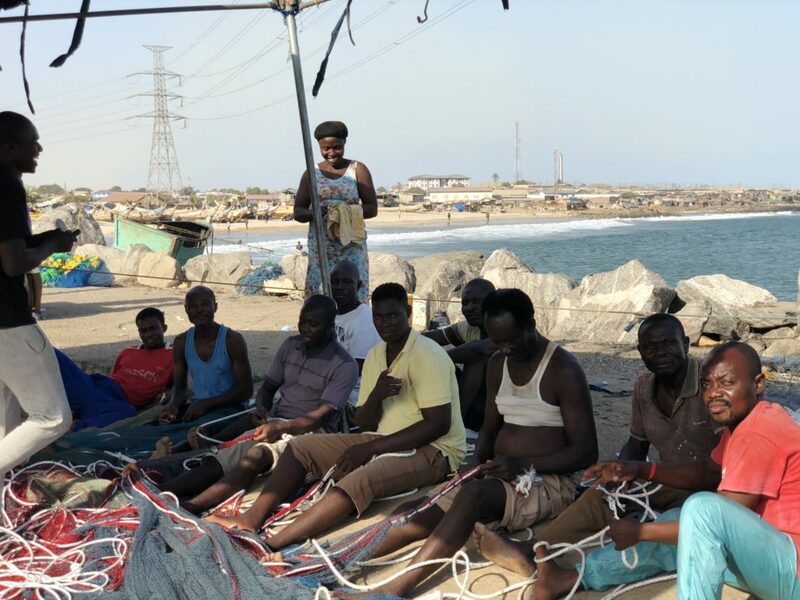 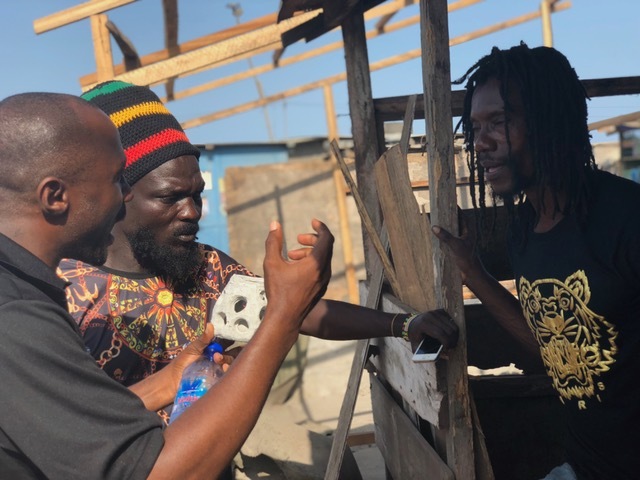 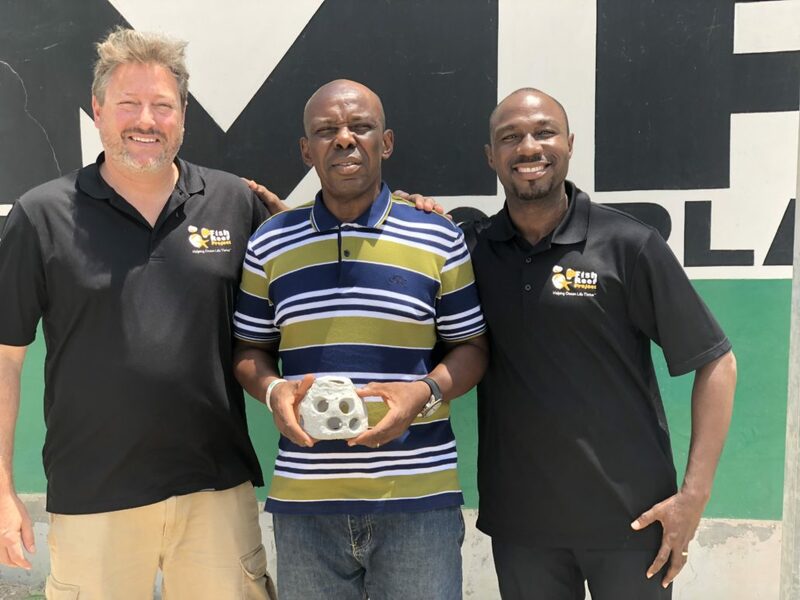 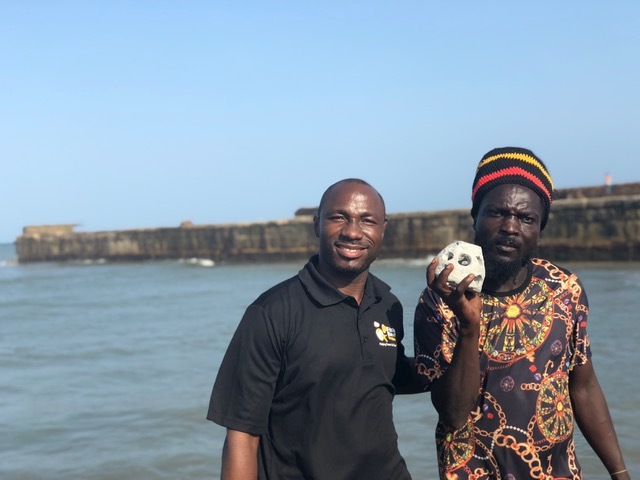 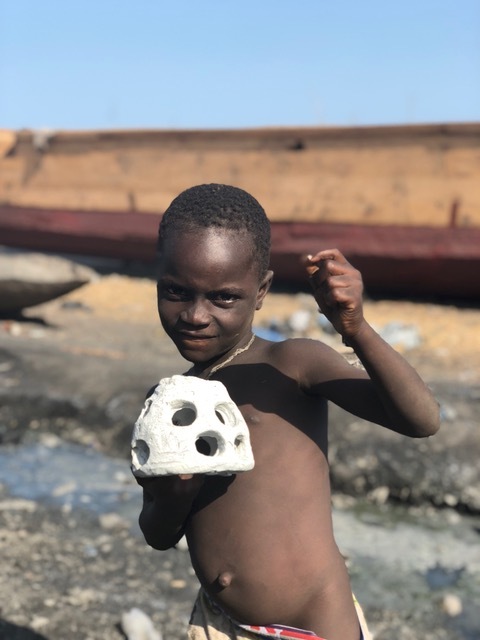 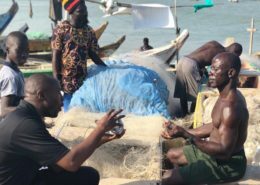 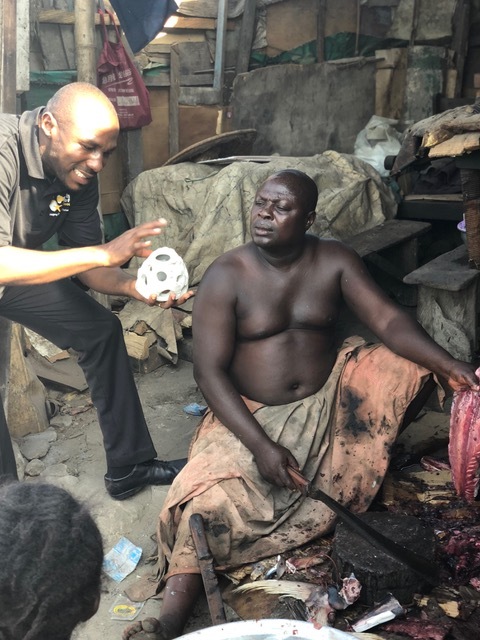 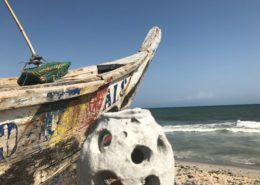 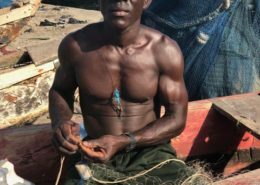 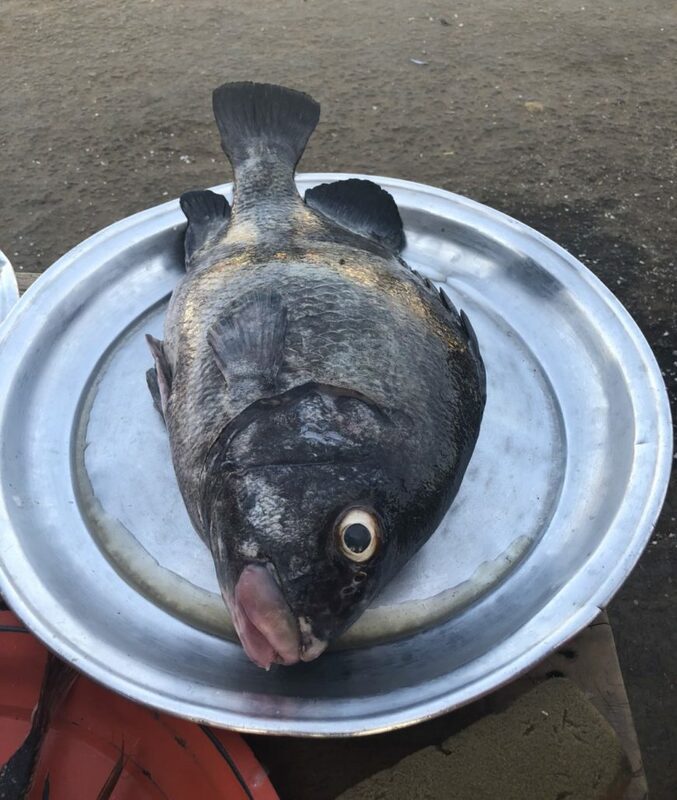 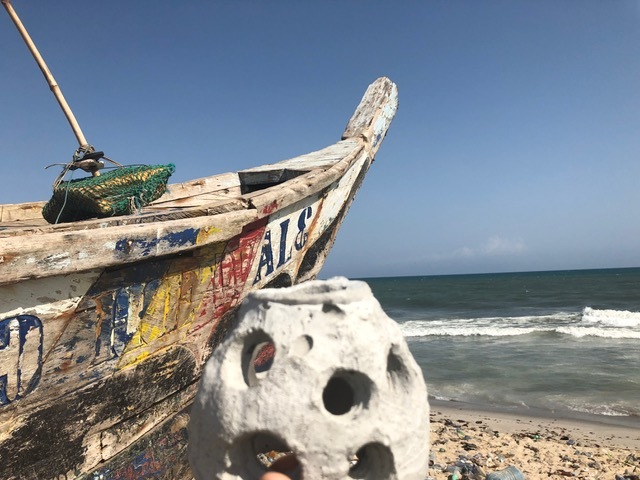 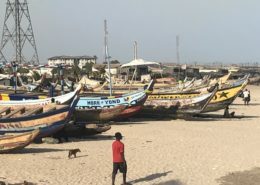 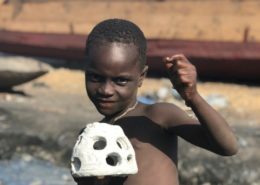 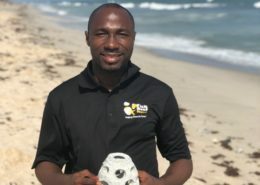 He and our local Fish Reef Project leader, Stanley Selasie Kpemli, went around and spoke one on one with many local fishermen to explain the positive impact the Fish Reef Project could have in their country, and the whole of Africa. 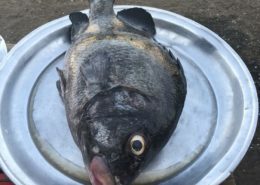 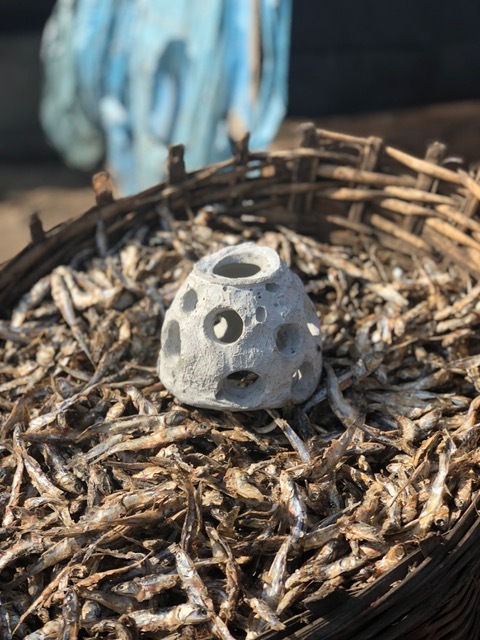 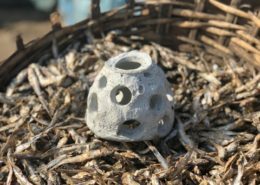 Simply by creating new fish habitat on otherwise muddy seafloor, we can directly increase local fish stocks, which could be monitored and harvested sustainably, creating an environment of local food and job security. 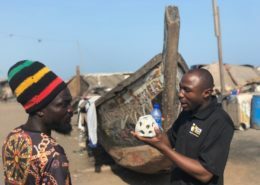 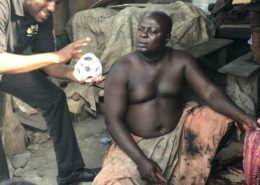 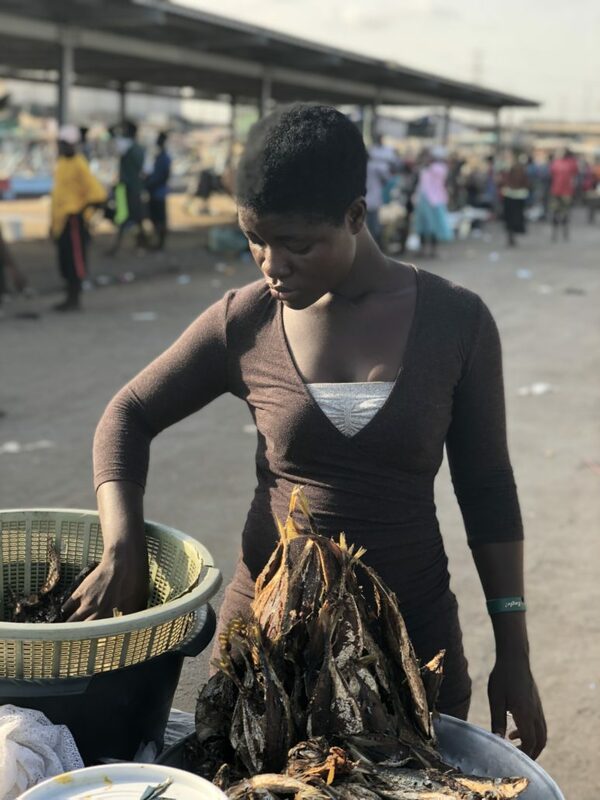 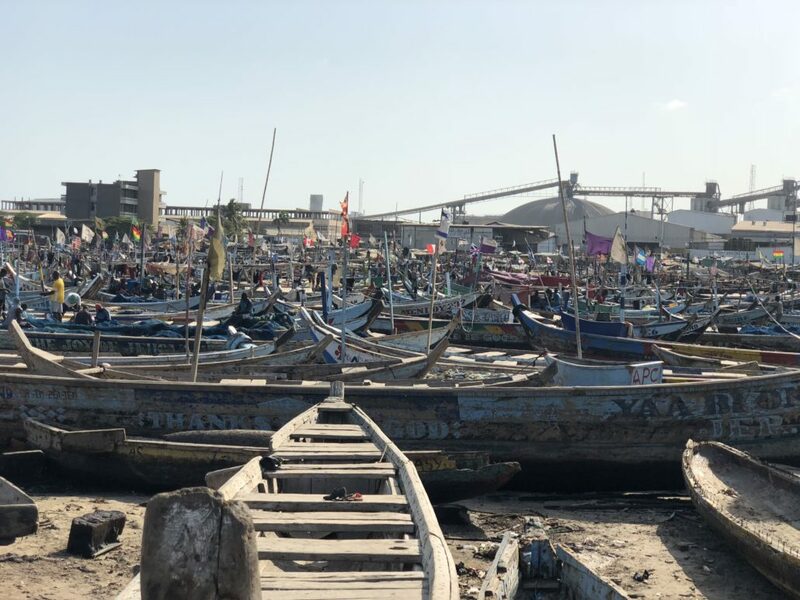 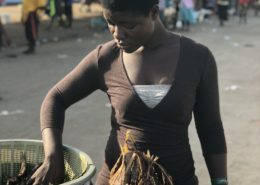 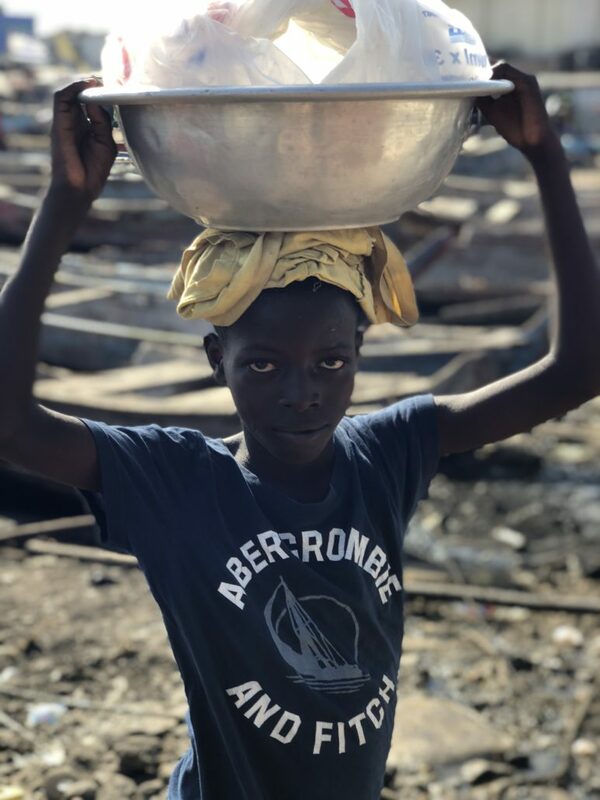 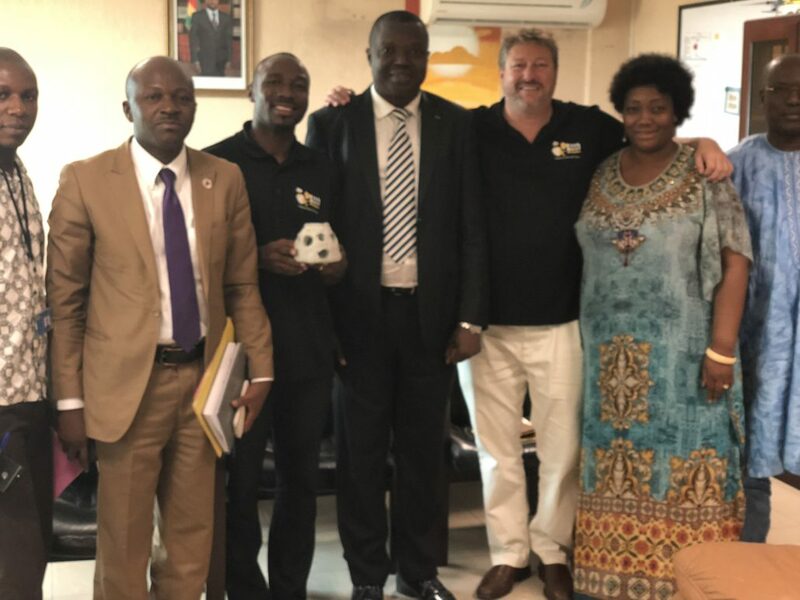 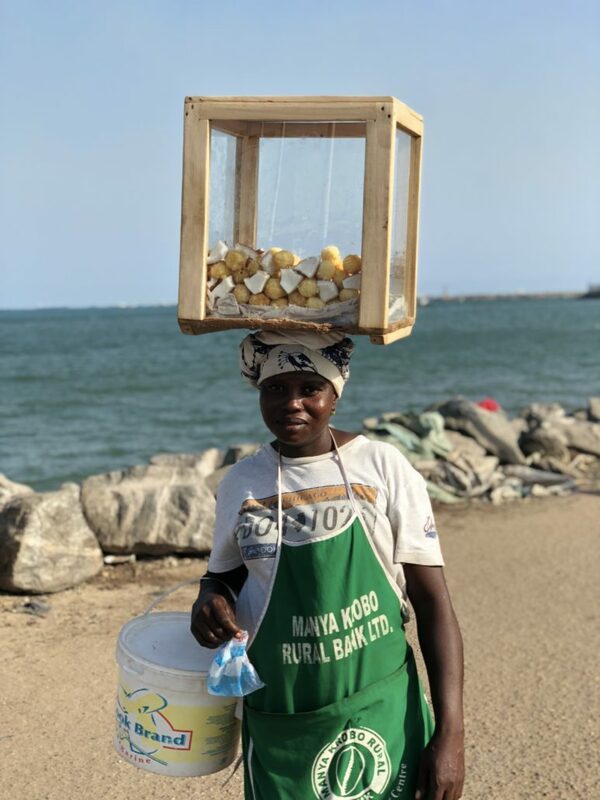 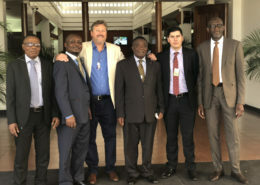 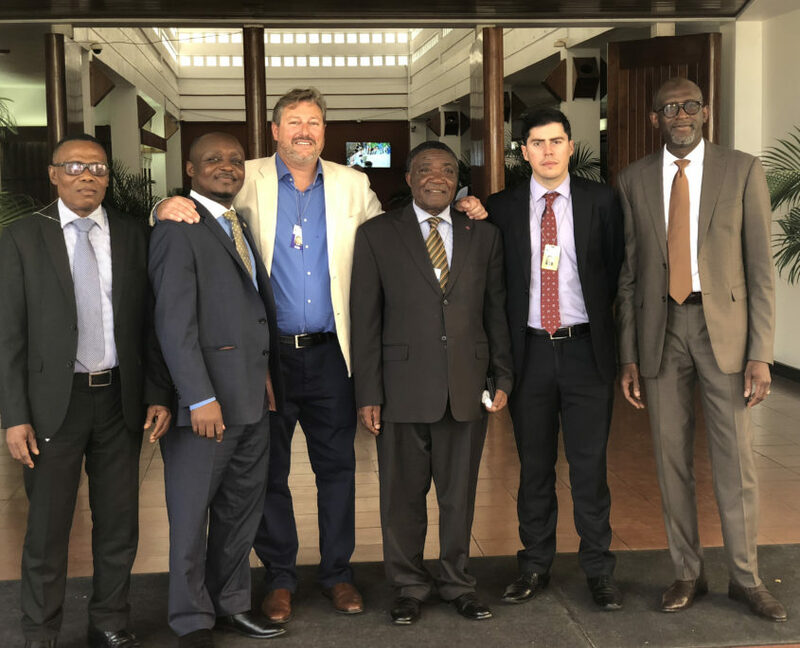 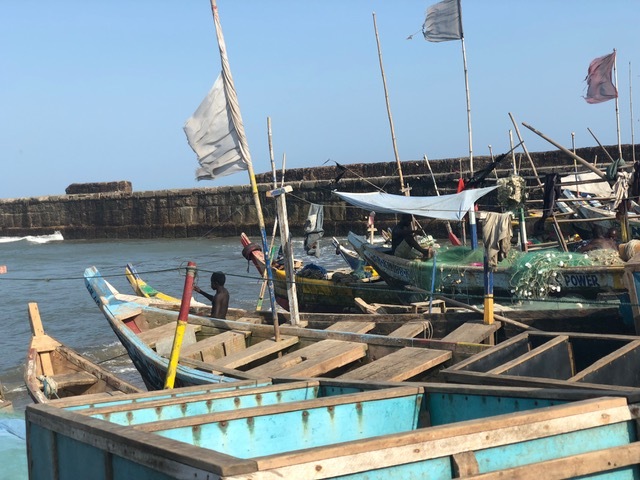 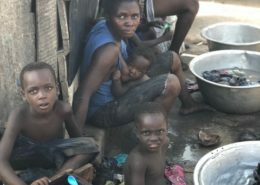 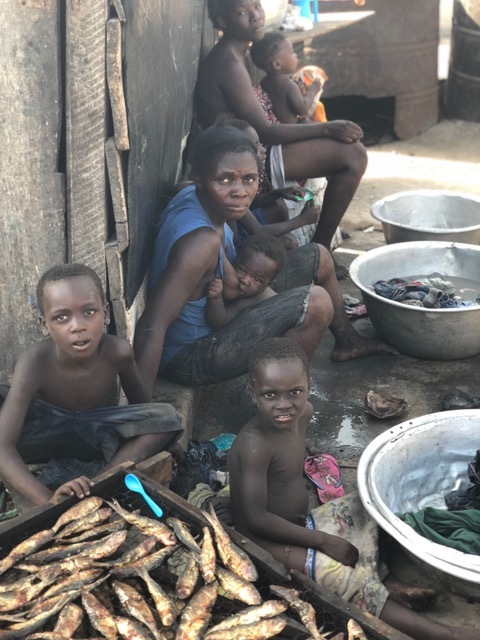 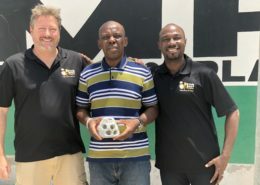 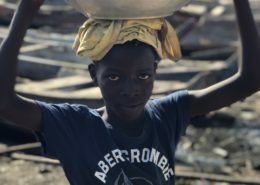 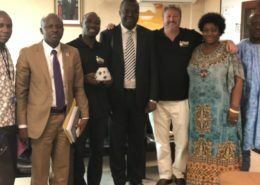 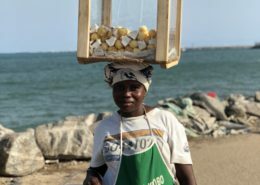 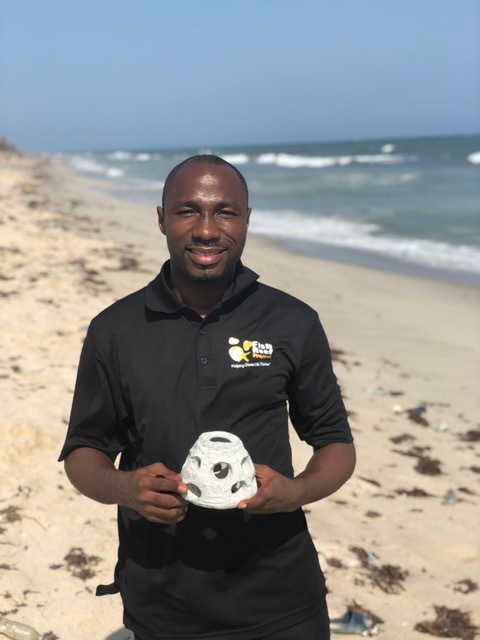 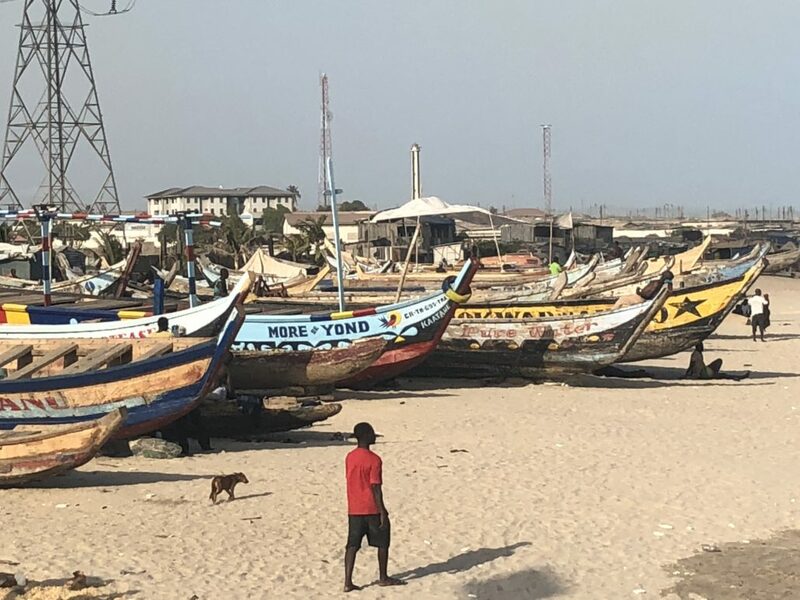 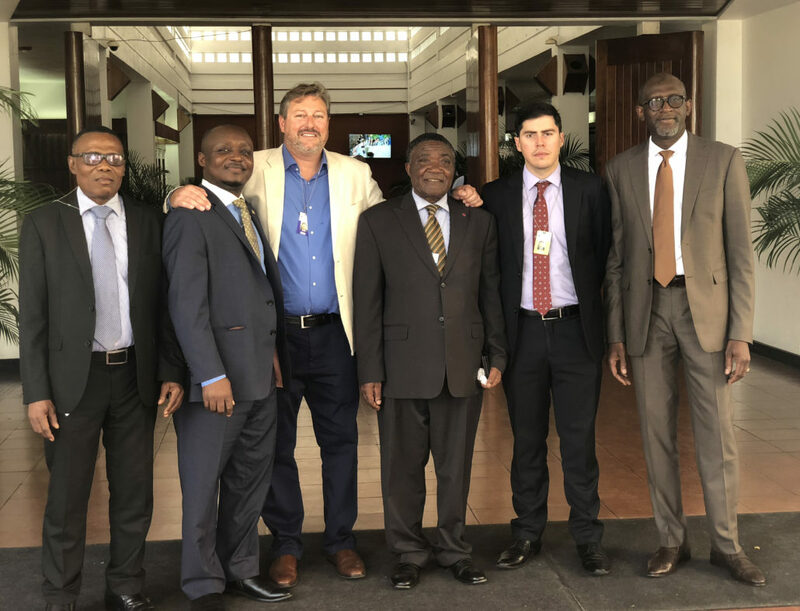 Chris and Stanley attended many meetings in Ghana, and even one in Togo where they were warmly welcomed and eager to invite our project into their waters.